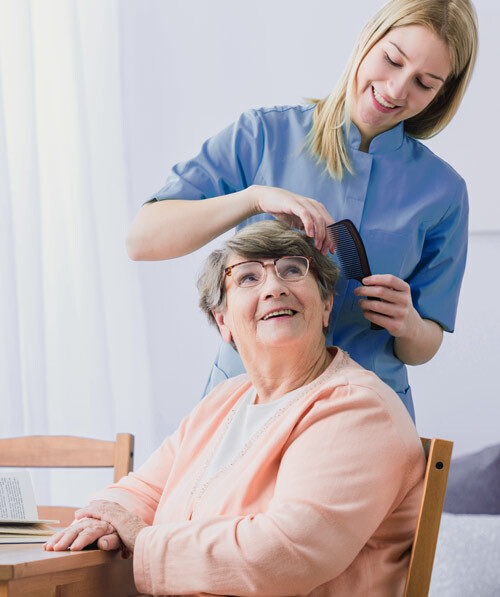 ﻿ Caring Careers | PrimeCare Nursing Services, Inc.
Would you like a rewarding career that allows you to serve others in a meaningful way? Do you have history as a caregiver? Even if you don’t have experience as a caregiver, but enjoy working one-on-one with people, then consider joining our Care Team. PrimeCare provides each new employee with the extensive training they will need to be a successful member of the Care Team. Consider joining our team and be a part of making a difference in your own community. Our Care Team members enjoy working for an established company that places great value on its employees. Flexible hours, good compensation and management support are many of the reasons our team members choose to stay with PrimeCare. Complete the application and someone will be in touch soon. Thanks for considering a career with PrimeCare.